The thing with exercise is you can only do so much – it gets to a point where you have to relax your muscles and chill out a bit. And what better way to do it at the Verulamium spa. Based just a 20 minute train ride outside of London, in St Albans. Verulamium Sports Centre has been newly refurbished, with a well equipped gym, a swimming pool and even a climbing wall (which I’m definitely going back to use). 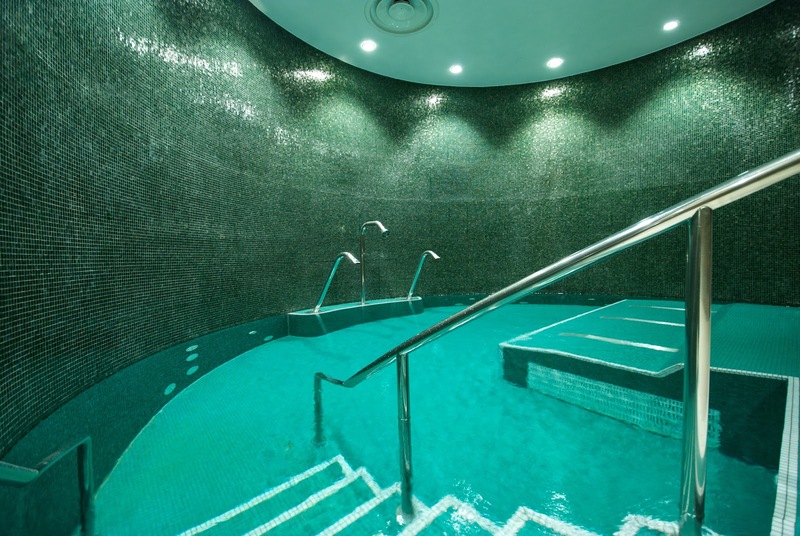 As well as this it houses a very relaxing spa centre – with treatment rooms for massages and a hydro pool, steams rooms and relaxation room. With work, friends and dating – life in London can sometimes be a little hectic so its great to unwind and spend time with people you might not see as regularly as you’d like to, i.e my Mum. So before our lovely massages my Mum and I had time to catch up in the Hydro pool, relax in the sauna’s and forget about work in the relaxation rooms. But the ultimate relaxation came in the form of the massages. I love a good massage – I think their essential to make you feel almost human again – especially if you’ve had a stressful week or month. 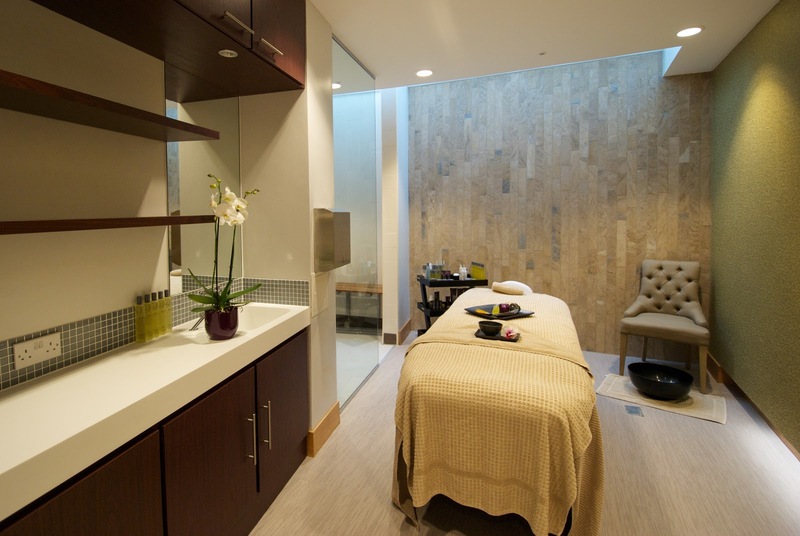 The spa has different forms of massages – including Espa Hot Stones massage and its back, neck and shoulder massage, but I opted for their 50 minute Espa Aromatherapy massage. I hadn’t had a particularly stressful week, but I always seem to suffer with knotty shoulders from hunching over my computer. So thankfully she worked out all my knots and I nearly even feel asleep I was so relaxed. After 50 minutes I could have curled up in a ball and fallen asleep right there and then. My Mum looked the same – I think we slept walked back to the car. It was the perfect way to start my weekend. For prices and more information about Verulamium spa visit their website here.